Velas village is in Konkan belt of Maharashtra which is the start of UNESCO World Heritage Western Ghats. Along with several other aspects, the region is popular among ornithologists for bird watching. So, while making your Velas festival online booking, do spare a thought for bird watching after have feasted their eyes on flocks of Olive Ridley Turtles at the Velas beach. The Sahyadri Nisarga Mitra NGO based in Chiplun of Maharashtra, which has taken charge of organising the now popular turtle festival maharashtra, is also dedicated for the preservation and awareness of birds in the region. Besides their conscious efforts for Vulture Conservation, the NGO has worked tirelessly to bring the exotic birds in the sight of tourists in the region and their hard work has started bearing fruits of lately. 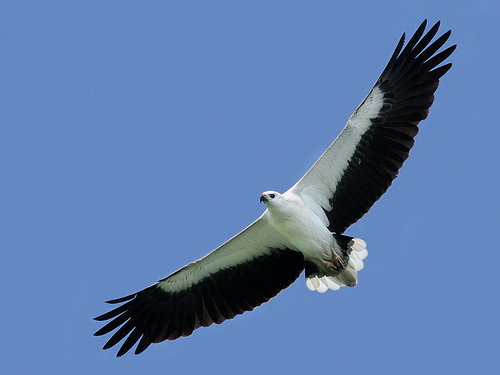 From White Backed Vultures to White Bellied Sea Eagle to Indian Swiftlet and a number of shore birds, bird sightings have become an integral part of the itinerary for tourists coming here. During Homestay accommodation at velas, one can ask specifically to their tour in charge about bird sightings at the place in order to make the most of your stay at the indigenous village of Konkan, on the vast coastline of Maharashtra.